If ( and I DO mean IF) I had one pound of one dollar bills, how many dollars would I have? This entry was posted in Trivia and tagged bill, buck, dollar, moola, one, pound on 05/31/2012 by N6CIZ. 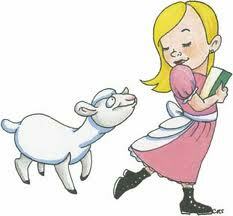 The nursery rhyme “Mary Had a Little Lamb” by Sarah Josepha Hale was first published on May 24th of what year? This entry was posted in Trivia and tagged A, Had, Lamb, Little, Mary on 05/24/2012 by N6CIZ. 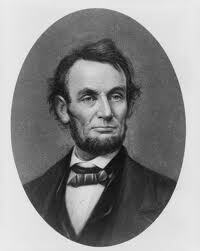 The tallest U.S. President was Abraham Lincoln who stood 6 feet, 4 inches tall. This entry was posted in Trivia and tagged Presidents on 05/17/2012 by N6CIZ. 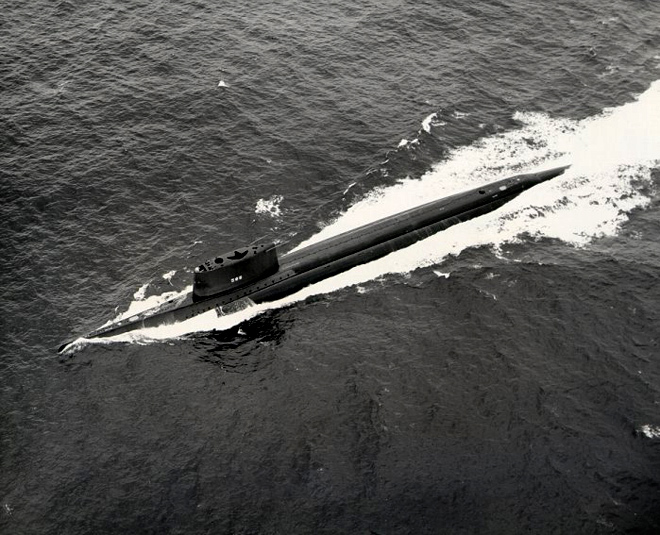 On this date in history… May 10, 1960, the nuclear powered submarine USS Triton returned to its base in Groton, Connecticut after becoming the first ship to circumnavigate the Earth underwater. How long did it take the submarine USS Triton to circle the world underwater? This entry was posted in Trivia and tagged circle, circumnavigate, first, record, submarine, Triton, USS on 05/10/2012 by N6CIZ. We have come to rely on the worldwide system of satellites known as the Global Positioning System or GPS. Once only used by the military, today, GPS devices are telling us our location everywhere from our cars to our cell phones. 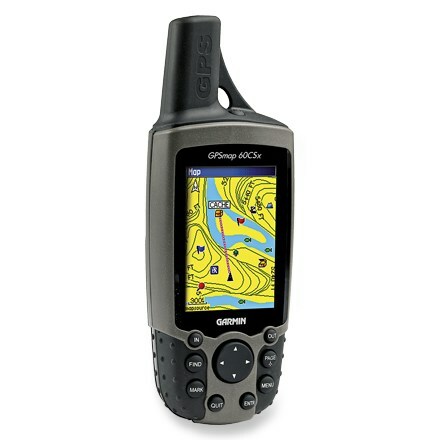 On this date in history… On May 3, 2000, Dave Ulmer of Beavercreak Oregon became the first person to use GPS to do what? This entry was posted in Trivia and tagged geocache, geocaching, global, GPS, oregon, positioning, system on 05/03/2012 by N6CIZ.